Salvador Elementary has developed a comprehensive models designed to engage students at a deeper level of inquiry instruction as students experience, inquire, create, and reflect. Artful Learning, a Leonard Bernstein model, provides an interdisciplinary approach that is anchored by a central Concept while posing a Significant Question that allows a broad spectrum of rigorous academic content. 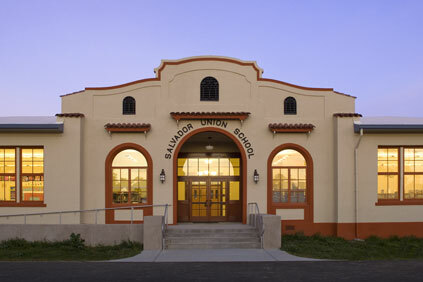 The Arts Integration Standards written for Salvador Elementary School were based on the foundation of work conducted by leaders in the field of Arts Education and the implementation of the 21st Century Skills in education. The standards are aligned with those written by "The Partnership for 21st Century Skills" and the "The National Art Education Association - National Coalition for the Core Art Standards." The standards are assessed using a 21st Century Rubric designed for Salvador Elementary based on components from "Buck Institute" and "Ed Leader 21"rubrics. 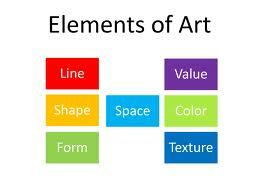 An NVUSD committee is working to align instruction in the arts alone a K-12 continuum. As the committee begins reviewing the National Core Art Standards, they may use the elements of art articulation developed by Salvador Elementary to align instruction K-5 throughout the district in an effort to prepare students for instruction on the Elements of Design at the middle and high school levels.